ATM Skimming scams are growing more consistent over the past few weeks, and now several people in Maryland have become the victim of this act. Withdrawing money from ATM is the fastest and most convenient way to get much needed money. But now, apparently that method is not safe anymore either. The thieves behind this scam have targeted Sandy Spring banks situated in Maryland. 6 skimming devices have been located at different Sandy Spring Banks. 2 in Federal county, 1 in Howard county, 2 in Montgomery County and 1 in Anne Arundel county. A woman from Maryland said that through an ATM skimming scam she is now missing $1,500 from her bank account. This victim was targeted through the Frederick County machine. The Police say that investigation is going on and they have discovered 6 skimming devices in 4 different locations. A victim of this scam said that it feels scary and you feel helpless. Her identity remains hidden as she did not want her name to be used. This woman was scammed recently on the weekend, but did not realize it till two days after when she went to a store to purchase a Halloween costume for her nephew. When she tried to pay for it, her ATM card was repeatedly denied. Not only was she in shock, but embarrassed too. When she got back home, she found out that three $500 withdrawals have been made from her account from three different ATM’s in New York City. She said that the people who took her money are probably enjoying a nice weekend but on her bill. The Police said that a skimming device was found on the ATM of Sandy Spring Bank in Urbana and which allowed the person behind the scam to copy sensitive information related to the account and use that to make illegal cash withdrawals. 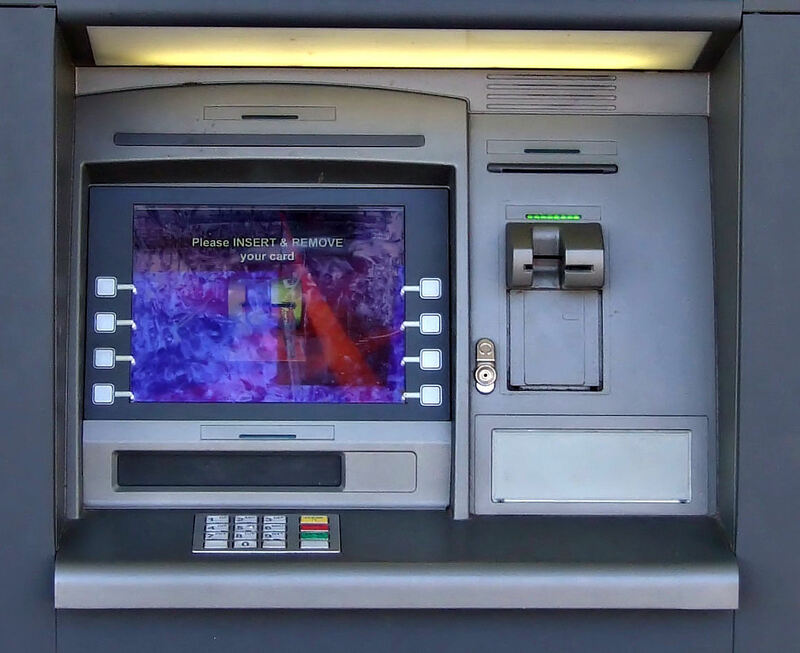 Investigators are currently working along with other law enforcement agencies in Maryland to figure out the ATM’s containing skimming devices and restore safety again. This is completely scary for the public. Are we going to see the end of ATM machines because they cannot be trusted while positioned outside, rather than inside a storefront or bank itself? this really scary news.. everyone should know about this….